We are a small family farm located in Middle Tennessee on 25 acres consciously learning about sustainable agriculture and free-range/pasture based animal husbandry through trial and error. We do a lot of research to try to avoid error, but realize that learning (for us at least) requires doing. We left city life behind in search of old country wisdom, new experiences, more music, a MUCH smaller budget and healthier food. The pink guitar was a gift to our daughter from her music teacher for outstanding effort. It is a symbol of achievement and exciting future endeavors, but more importantly it defines current experiences through continuous learning. 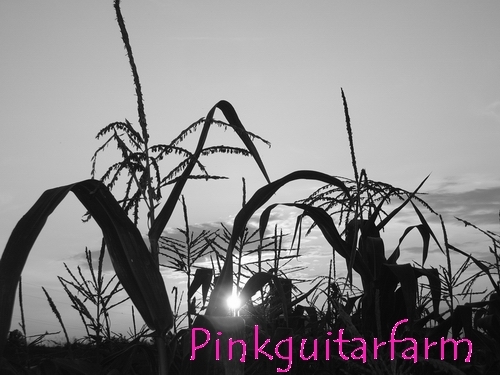 Pinkguitarfarm is assisting us in our search for honest food and truth, in what we hope results in a tuneful melody with nature.